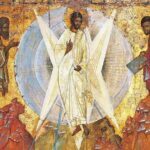 Join us for this beautiful concert in which we share “music’s fierce compassion” with audiences through works such as Carl Jenkin’s choral suite “The Armed Man” , Kim Andre Arneson’s “Flight Song”, and more. 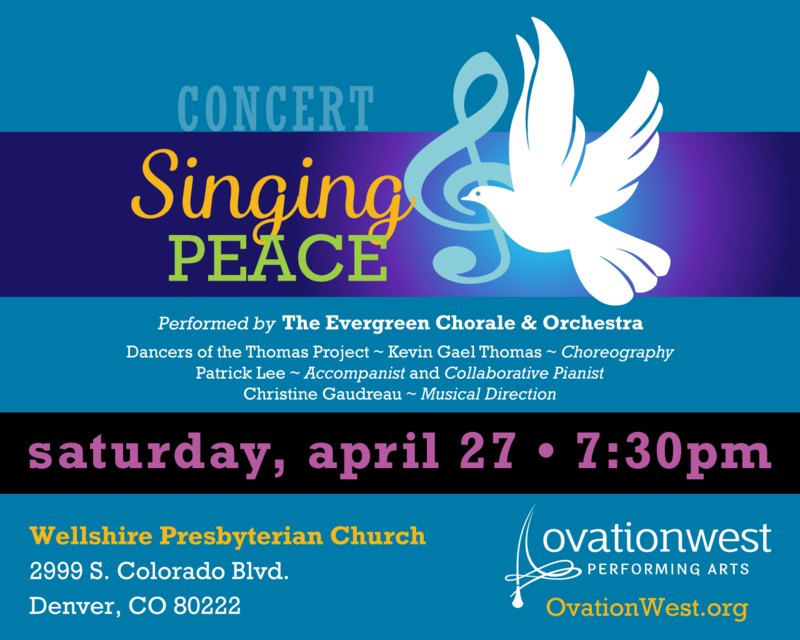 Dancers from the Colorado Ballet’s Thomas Project and instrumentalists will join the Evergreen Chorale for this event promoting Peace through Song. Performed by The Evergreen Chorale and Orchestra.